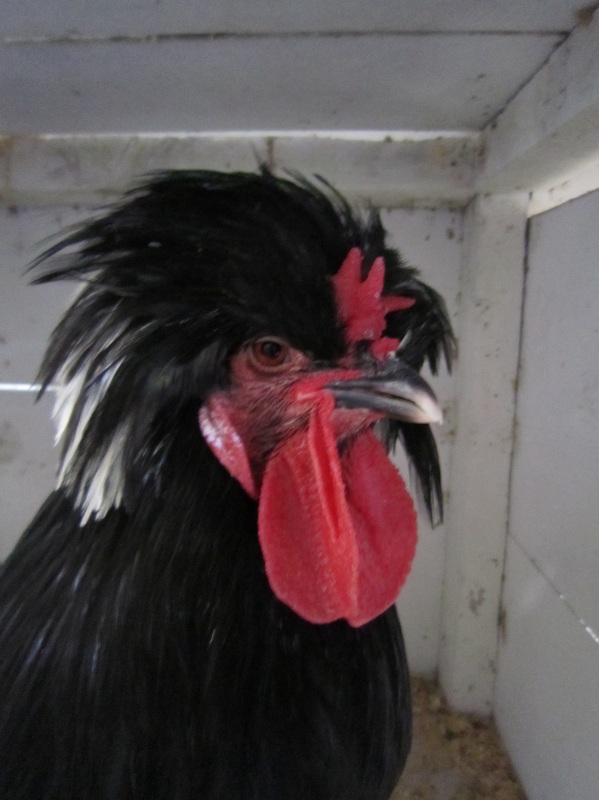 We saw some memorable characters at the Springsure Show on our way to Airlie Beach. 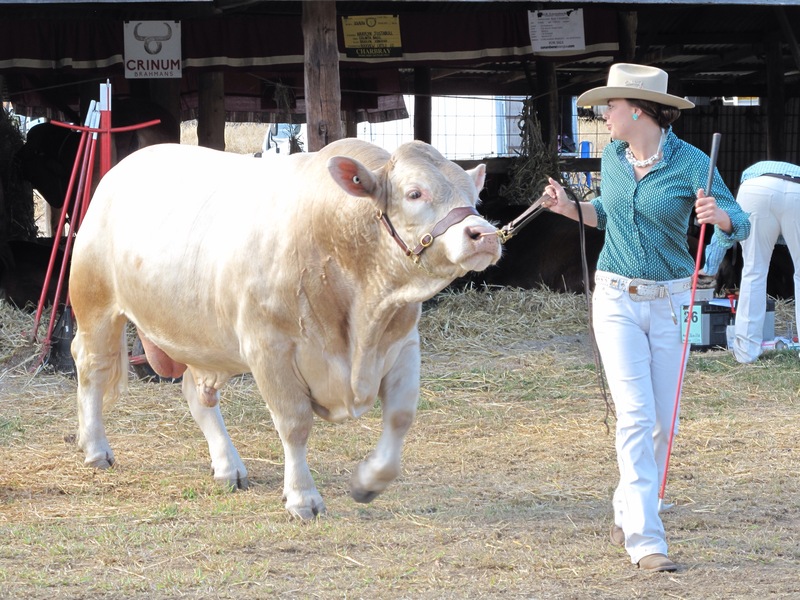 Cattle lovers, we enjoyed admiring the beautiful bovines strutting their stuff in the ring. We watched the bulls being washed, combed and blow dried before their big moment. What gentle giants. Their handlers were dressed up too. Pearls, earrings and perfect makeup for the girls leading these handsome beasts. The cattle were mainly Brahman cross breeds, like Charbray, a cross with Charolais, and Brangus, a cross with Angus. We saw poultry of all shapes and sizes. A campfire cooking demonstration accompanied by cheeky poems rounded off the morning. We now have the recipe for ginger beer pufferloons. Yum, yum. 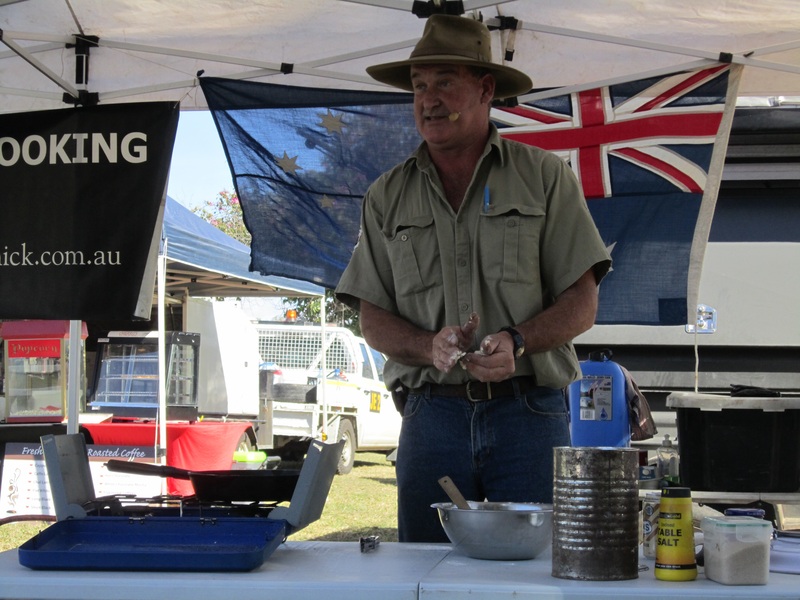 It was the 150th Springsure show. 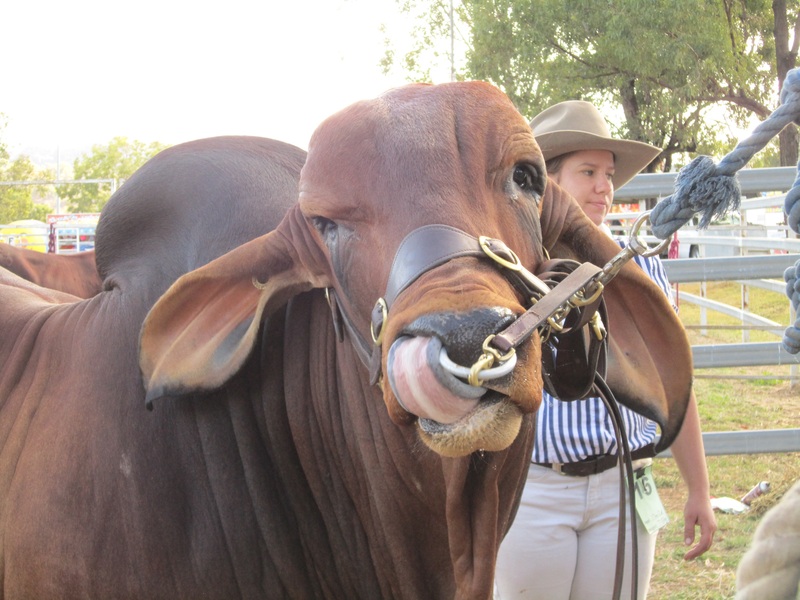 150 years of history, of cattle, chooks and prize winning fruit cakes, the small Queensland town put on a day to remember. 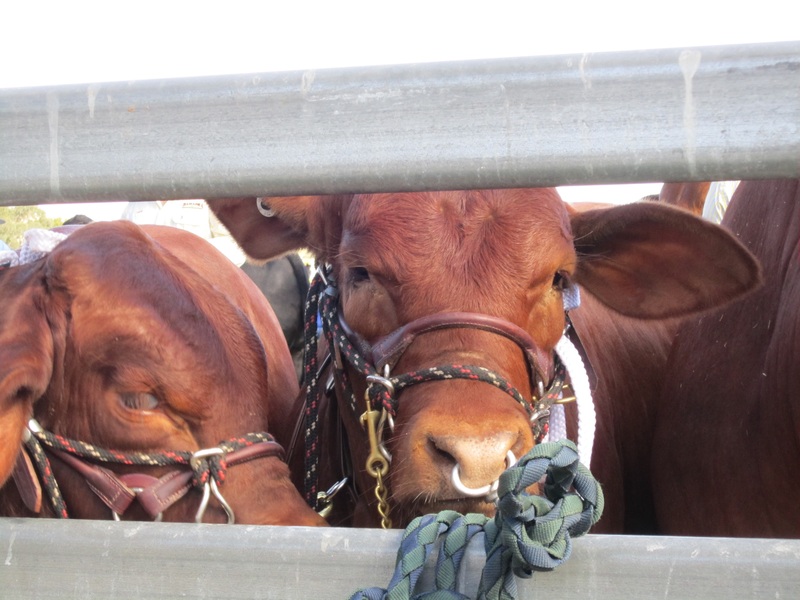 This entry was posted in Australia, Cattle and tagged Australia, cattle, Travel on 07/06/2015 by Deb McSephney. Ginger beer pufferloons. Right up your alley, Deb. Sounds ( and looks) like a fun day was had by all.